T.I. 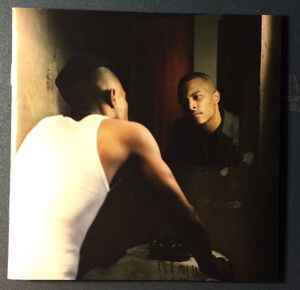 ‎– T.I. Vs T.I.P. Atlantic Recording Corporation, 1290 Avenue of the Americas, New York, NY 10104. A Warner Music Group Company ℗© 2007 Atlantic Recording Corporation for the United States and WEA International Inc. for the world outside of the United States.